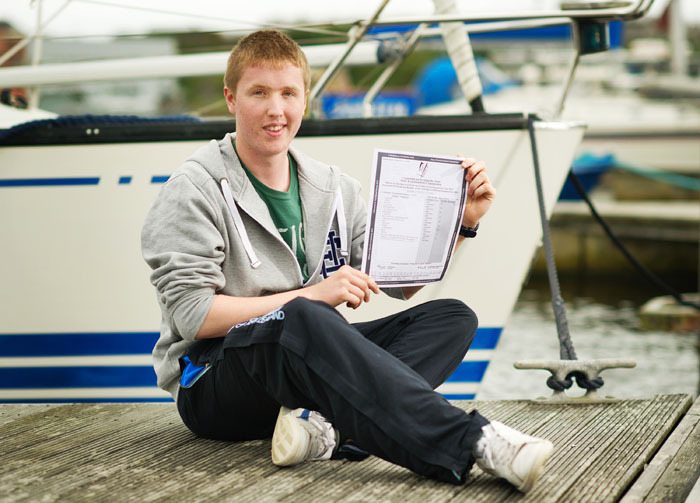 Mark Glynn of Cappagh, Kilrush who achieved the maximum of 625 points in his Leaving certificate recently. Photograph by John kelly. MARK Glynn is acclimatising to life at UCD having traded Kilrush Community School for the prestigious third level campus. 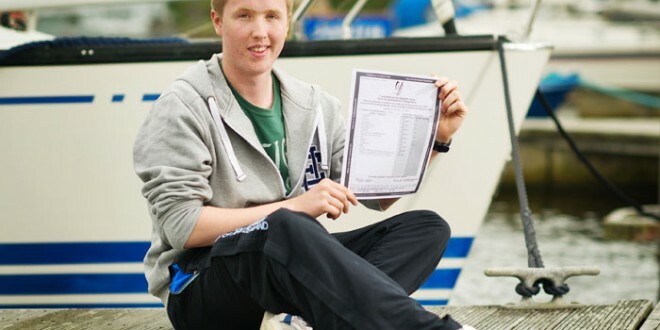 The 18-year-old Cappa man achieved stunning results in the leaving certificate, emerging with eight A1s and one A2. Mark, who has two sisters and a brother, was one of just nine students nation-wide to achieve similar results. Utilising his mathematical prowess to tot up his points tally, he realised that it sat at a maximum 625. Not surprisingly he sailed into medicine, his first-choice course. “I wasn’t expecting to get those results at all although I needed those points to get medicine,” the self deprecating student told The Clare Champion last week. 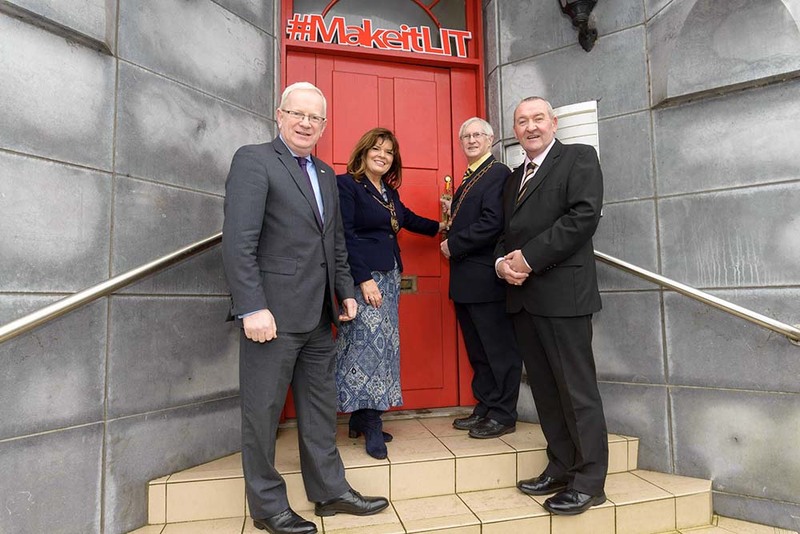 Mark probably sensed that something was up when it was suggested that he stay around for a bit, on the day the leaving certificate results were distributed. “I went into the school at about 9.30am. They handed me the envelope. I was just told to wait back for a while to talk to the principal. I hadn’t a clue what was happening. I opened the envelop and that’s what came out,” is how he remembers August 14. On a broader note, his now former class mates were equally delighted with their respective results. 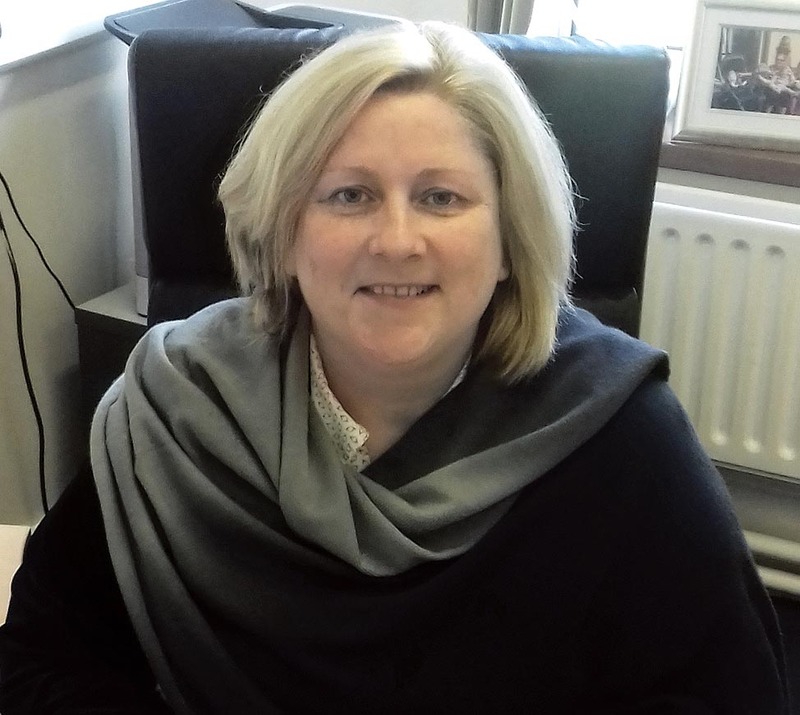 “Everyone was pretty much delighted with their results. Nearly everyone got what they were aiming for,” Mark said. So how did he manage to pull off these magnificent results? Let’s just say he has a slight leaning towards subjects of a mathematical hue. Basically anything with a link to maths came relatively easily to him. “It worked out well for me because many of the subjects I chose were either maths or science based. A lot of them overlapped. Project maths, applied maths, physics and chemistry all overlapped. There was also a bit of maths in technical graphics,” he explained. It should be said that Mark is not just handy at the maths and science subjects. He also studied music which he pulled off an A grade in. Comfortable with most of his subjects, Mark acknowledges that he had to get the finger out with some of the language based subjects. “The mathematical based subjects were manageable. I didn’t find them too difficult although I had to work away at the Irish, English and French. They were the main subjects I had to focus on,” he said. Former class mate Eoin Maguire is studying physics at UCD while Michael Shannon is going to DCU. On the day Mark spoke to The Clare Champion he was surveying his new surroundings in the capital. 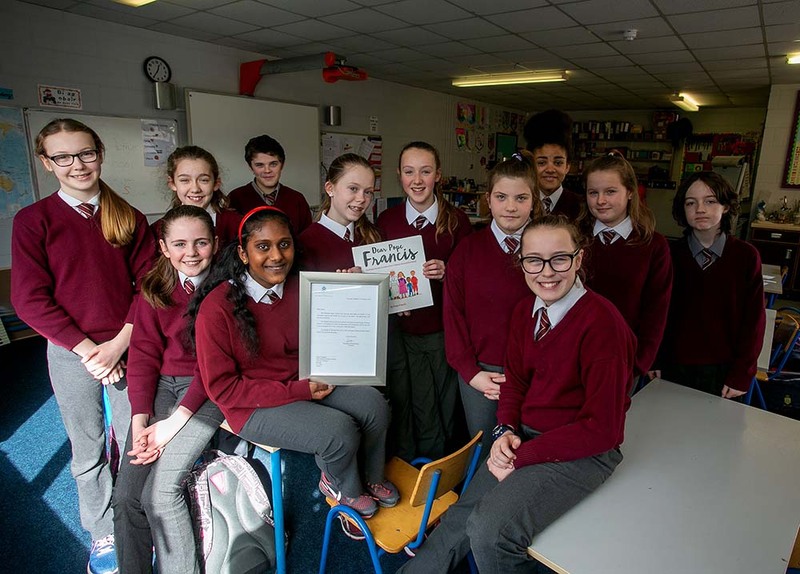 “It’s very different anyway, moving up from Kilrush to the big city! I’m staying on campus. It’s only about five minutes from UCD. There’s five other people in the apartment,” he said, noting that he had yet to meet his new house mates. Mark has a clear plan as regards feeding himself although he hopes to eventually broaden his culinary horizons. “Pizza and toast is as far as it’ll go for a while but I’m sure I’ll get the hang of it,” he laughed. He will have at least six years to work on his cooking technique.Year one of the course is basic enough, by Mark’s standards. “The first year is pre med. You do the pre sciences first of all before going into the medicine side of it,” he explained. In the recent history of his family, Mark is the only one who has shown an interest in entering the medical profession. As for a specific medical route Mark is interested in following, he is not yet certain. “I haven’t decided that yet. I’ll see where it takes me,” the Cappa medical student concluded.